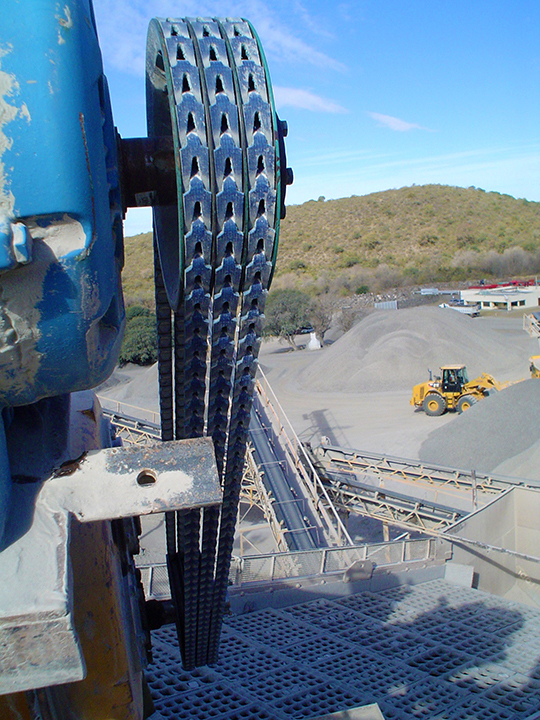 Whether you are driving, crushing or conveying, Fenner Drives B-LOC Keyless Locking Devices and POWERTWIST high performance link belts are ideal solutions for keeping downtime to a minimum on demanding mining and aggregate applications. 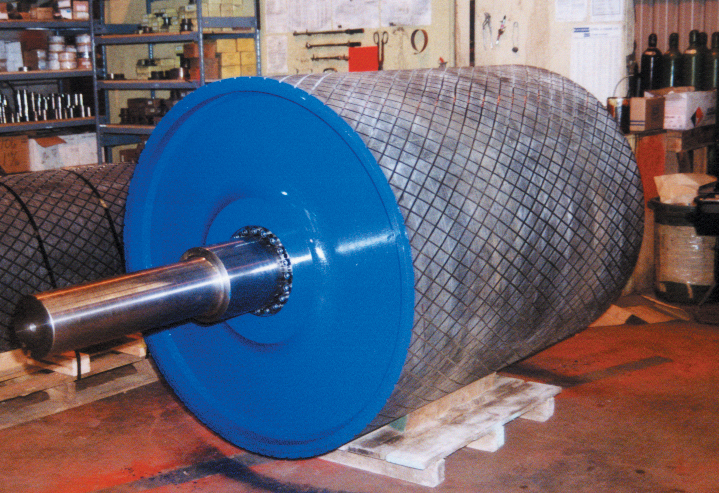 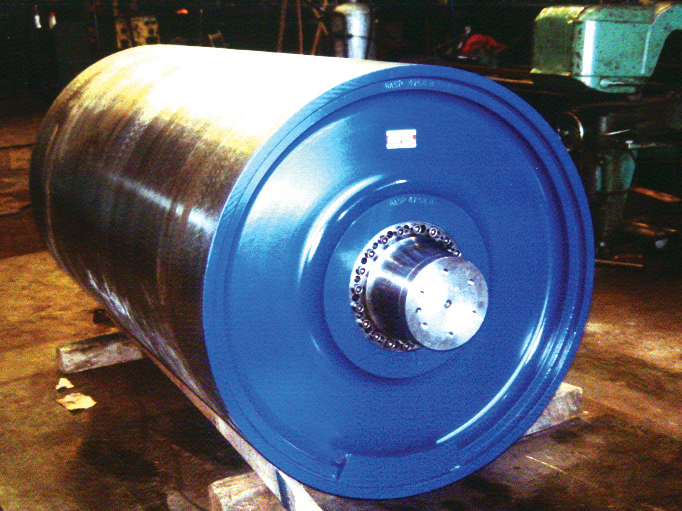 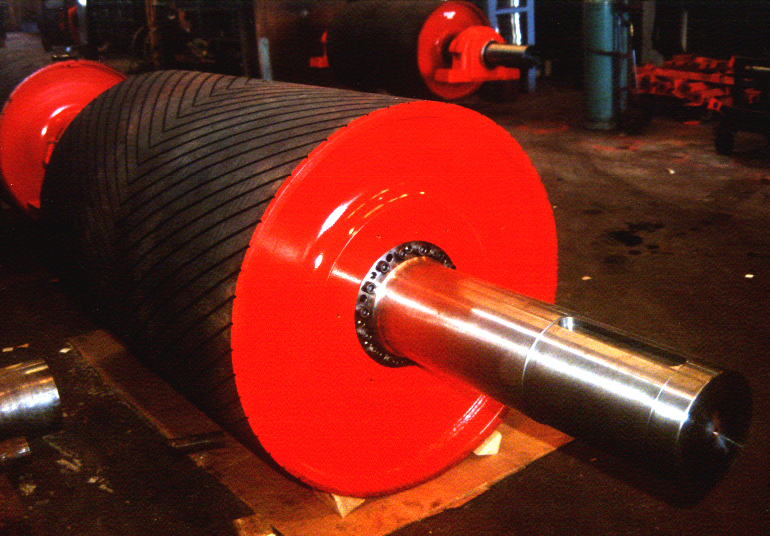 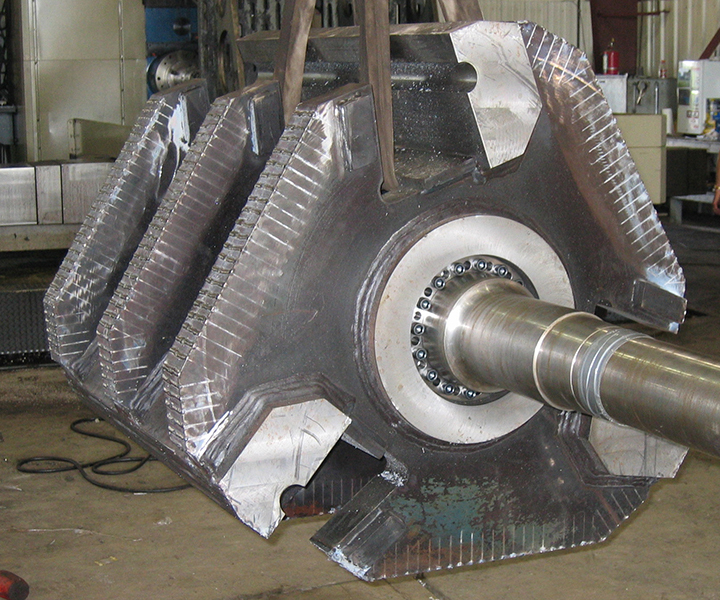 Series B112, B113 & B115 – Ideal for mounting large pulleys, drums and rotors to shafts in high torque applications. 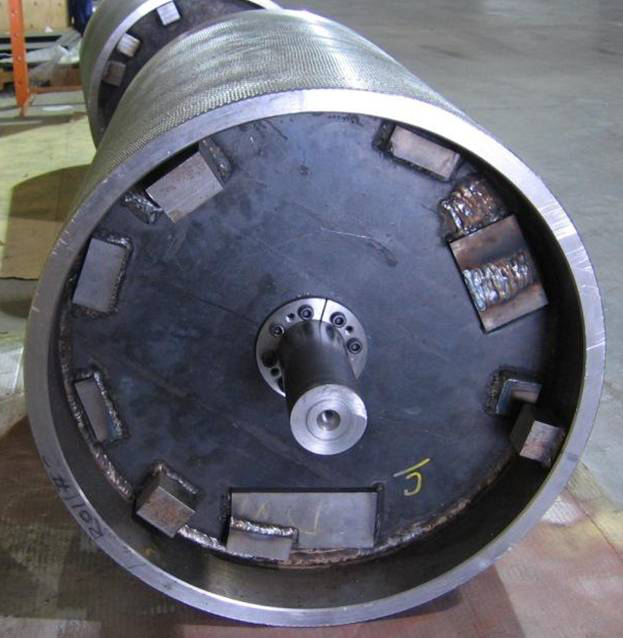 Series B106 – A self-centering keyless bushing perfect for mounting sprockets and pulleys to shafts. 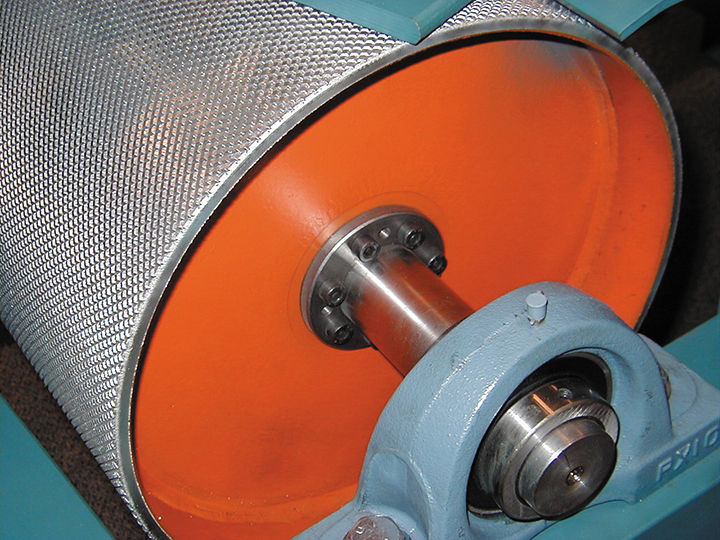 Series B117 – Combats intense weights, torque and high stress – ideal for mounting engineered pulleys in demanding applications. 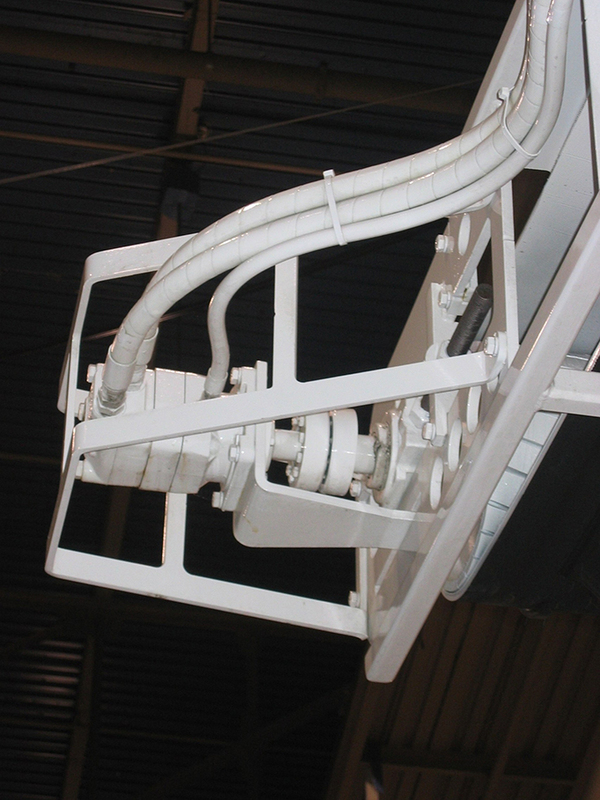 Engineered to reduce installation time by up to 60% while maintaining performance. 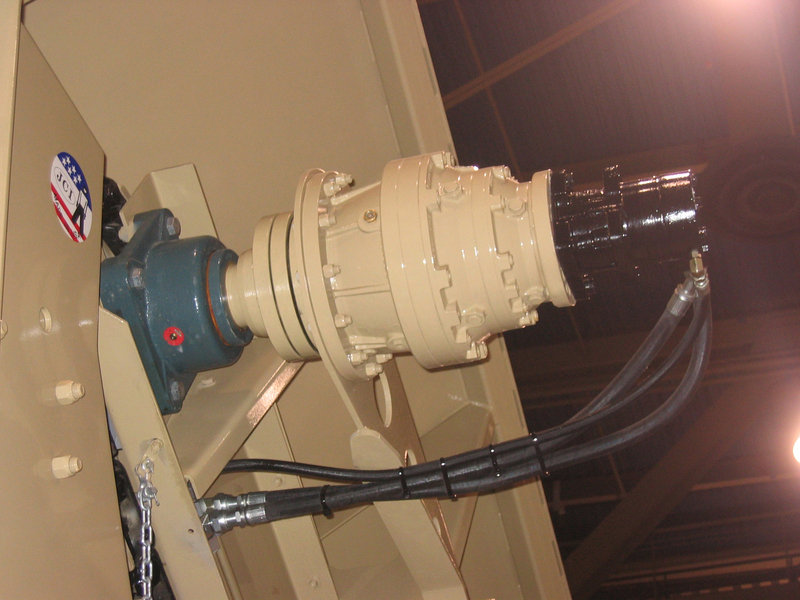 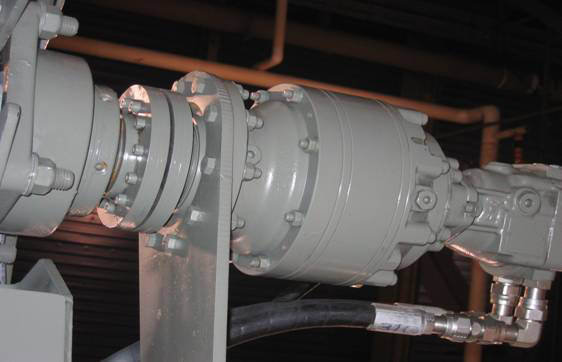 Designed to mount hollow shaft gearboxes, hydraulic motors, and gears; also used on rigid flanged couplings. 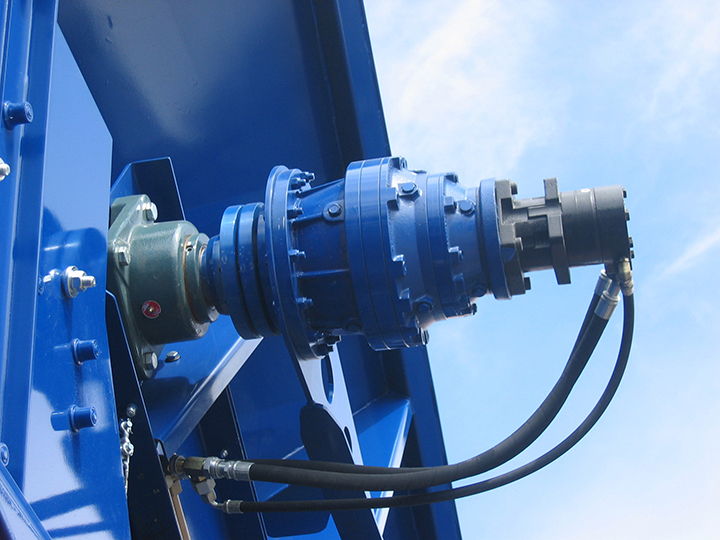 Superior strength in a rigid connection between two shaft ends, eliminating the need for costly mounting brackets and structural support. 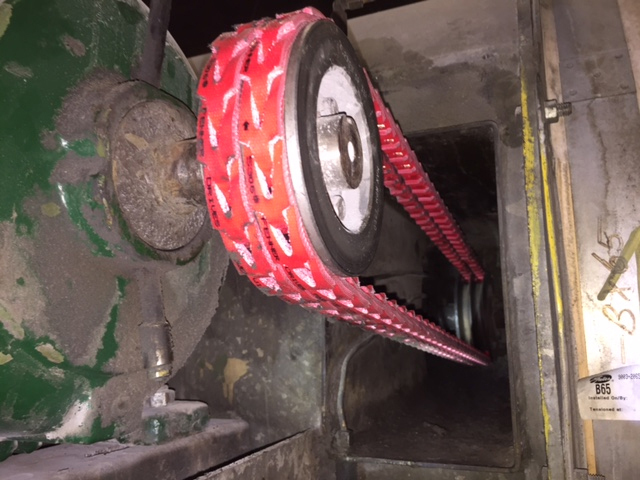 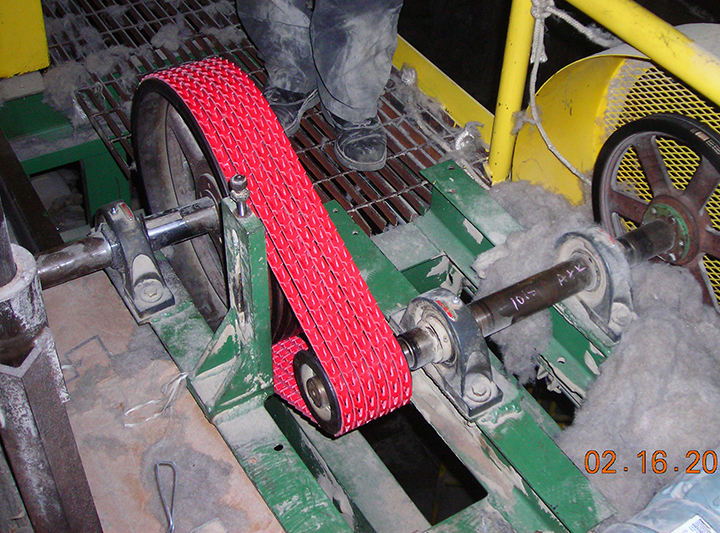 The long-lasting upgrade to rubber belts – engineered to handle the demands of the harsh environments found in mining and aggregate applications.